On a global scale, the market of online eyewear shopping is growing on a fast pace (Image via Pixabay). The global eyewear market was valued at $109 billion in 2016 and is projected to exceed $170 billion by 2022. In the Middle East, a report by Transparency Market Research forecasts eyewear revenues will rise at a solid compound annual growth rate of almost nine percent from 2015 to 2023. The market will likely gross a revenue to the tune of $5.9 billion by 2023 from $2.7 billion in 2014. The increasing value of this market will no doubt benefit from the surge in ecommerce to grow furthermore. The online payment progress, along with a rise in internet penetration and the search for convenience, have created a $1.9 trillion global online shopping arena, where millions of consumers no longer ‘go’ shopping, but literally ‘are’ continuously shopping, reveals KPMG’s ‘2017 Global Online Consumer Report’. The report says that easier-to-ship products such as accessories, books, electronics, and apparel remain the most popular online categories. More specifically, millennials are expected to increase their online shopping for eyewear by almost two percent. Within these dynamics, several mono-product e-stores are trying to expand their clients’ base and reach. 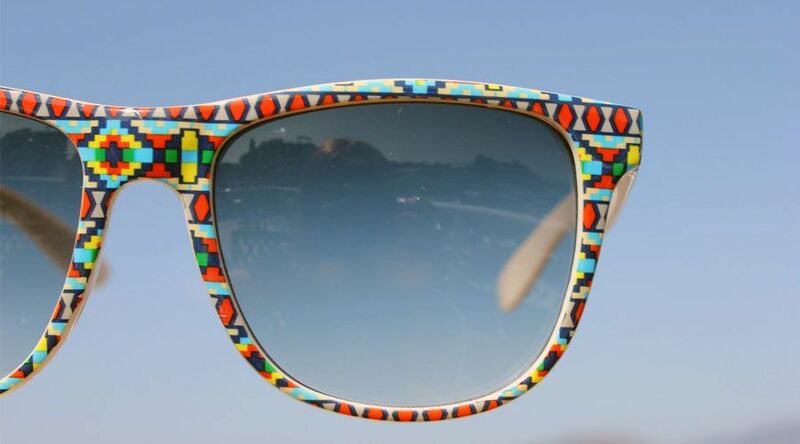 Dubai-based eyewa is one of the largest eyewear ecommerce platform catering to the MENA market. 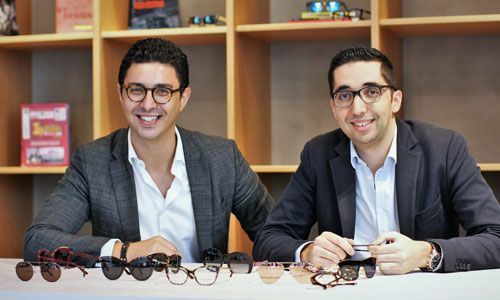 Founded by Moroccan entrepreneurs Anass Boumediene and Mehdi Oudghiri in 2017, it seeks to streamline and simplify the eyewear shopping experience by providing a convenient platform to buy contact lenses, sunglasses, and eyeglasses. The platform carries over 2,000 products from over 50 renowned brands including Ray-Ban, Oakley, Emporio Armani, Police, Prada, Marc Jacobs, Lacoste, Michael Kors, Carrera, Fendi, and Chloe. It also offers premium contact lenses brand, for both color and clear, from global leaders such as Acuvue, to local innovators like Bella, as well as many others like Solotica or AirOptix. Boumediene told Wamda that being a niche ecommerce player, focusing on eyewear only, enables them to be experts in the topic and to provide customers with the best experience and value proposition possible. When it comes to delivering the goods, eyewa uses third party logistics partners to deliver, and a combination of service providers to ensure the fastest possible delivery. Boumediene said that before eyewa, the offering of curated eyewear online did not exist, while optical stores had rather a medical aspect, though the product is also a fashionable one. 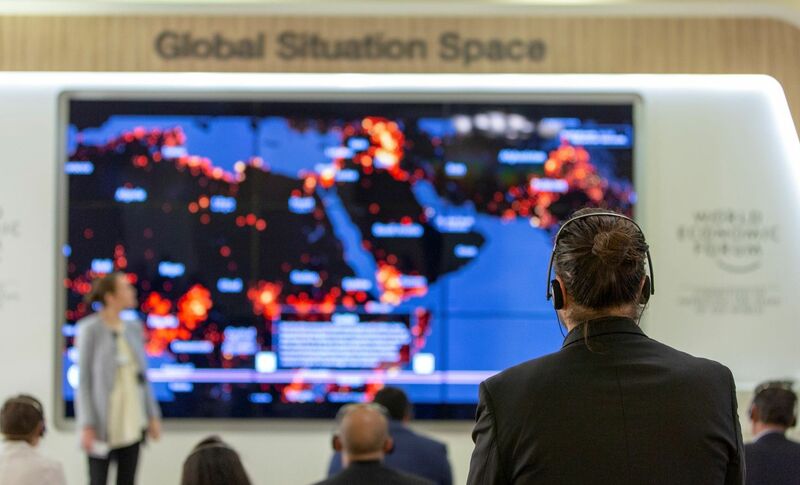 “We wanted to offer a different way to shop for contact lenses, eyeglasses, and sunglasses, more in line with the needs and wants of the young population of the Middle East,” he said. The startups has been incubated by innovation center in5, which provided them with subsidised offices and legal fees, and lowered their fixed cost structure. It allowed them to focus their resources on their core operations. “We have also benefited from the several workshops/mentorships program organized by in5,” Boumediene said. According to Oudghiri, there is a big opportunity in eyewear ecommerce. “It is a proven business model with many success stories in different regions, yet until now, we didn’t have a proper solution in the GCC. Consumers are hungry for better value propositions beyond the traditional brick-and-mortar experience. We plan to make eyewa the reference in people’s mind when it comes to buying contact lenses, sunglasses and eyeglasses online,” he said. 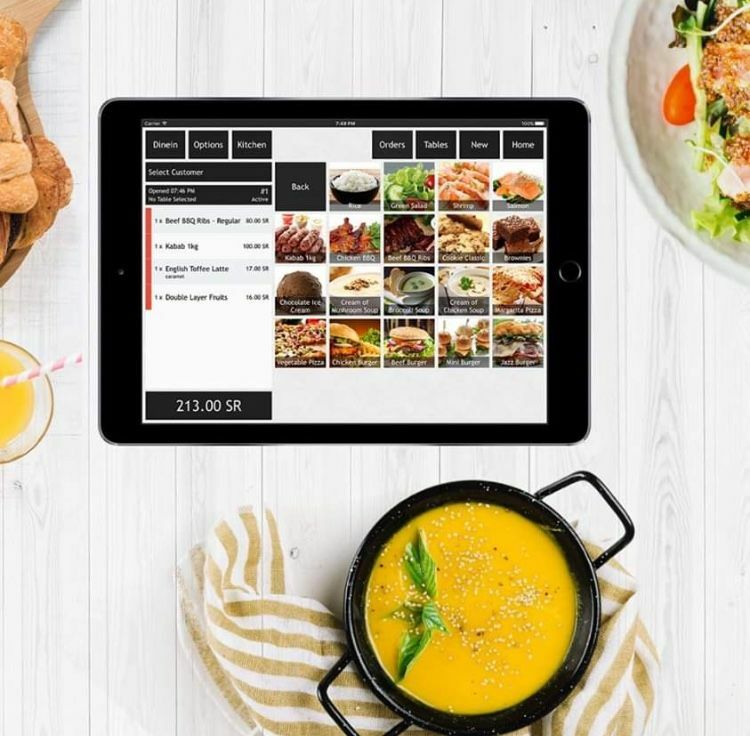 Though the founders did not disclose any details about the number of users, monthly transactions, or average checks, Boumediene said that they are still in their first year of operations and that they are investing to grow their operations and business. “[We] are not pre-occupied by profitability at this stage.We do not sell ads. We do not take a percentage as we are not a marketplace, we are an ecommerce with full inventory ownership,” he explained. Anass Boumediene and Mehdi Oudghiri (Image via eyewa). Following the investment, eyewa’s three-year plan is to cover the whole Middle East. 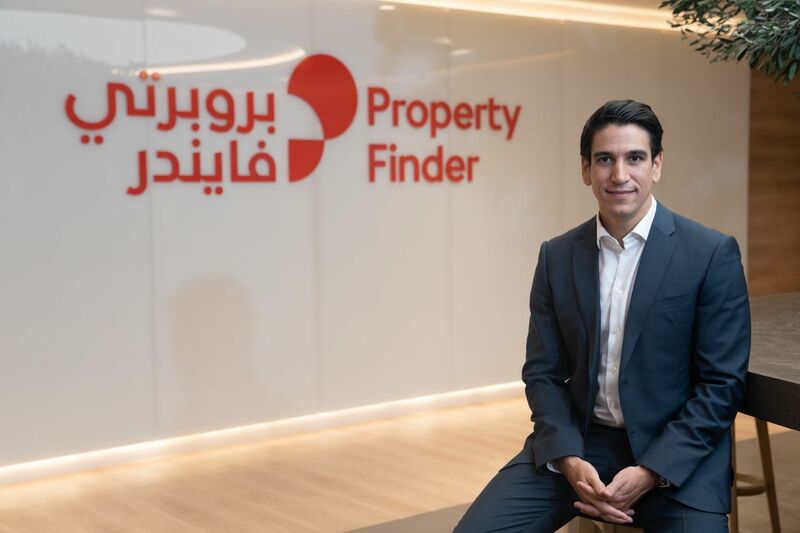 “Thanks to our funding, we are now ready to scale our operations across the GCC, beyond our UAE home market,” said Boumediene. The startup is in continuous discussion with various investors that can bring additional value to eyewa and will welcome other investments in the future. On a global scale, the market of online eyewear shopping is growing on a fast pace. Some suppliers, such as Danish Monoqool, offers custom-made eyeglass frames that are 3D printed. Another innovation is virtual eyewear try-on models such as the one brought by US company Frames Direct which allows the shopper to try any model through his webcam. “We are working on several features to offer a really cool shopping experience on our platforms. We will be announcing these new features soon,” he revealed.